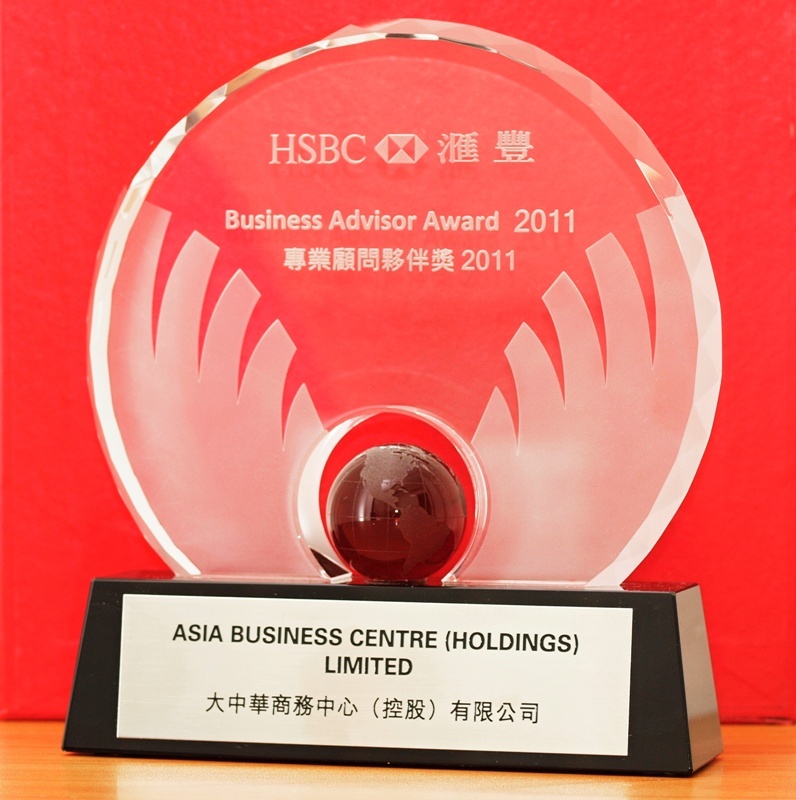 In Hong Kong companies law, "Branch" and "Representative Office" are complete different legal entities. 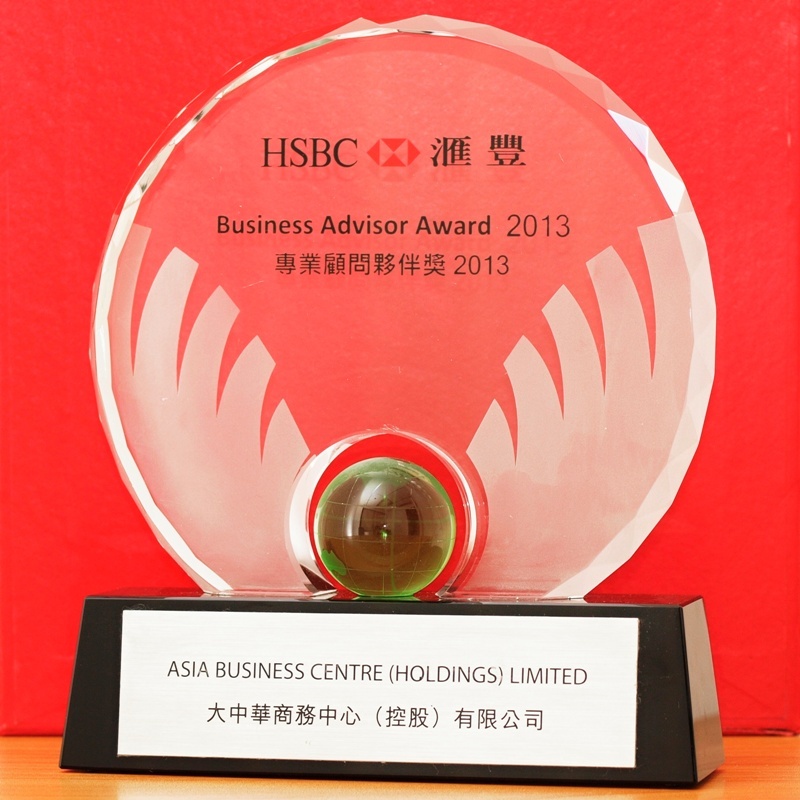 For offshore business owners to venture in Hong Kong, the choice of correct business vehicle is critical. If a company incorporated outside Hong Kong establishes a place of business in Hong Kong, it must register with the Companies Registry as a ‘Non-Hong Kong Company’ which bears the info of the parent company. 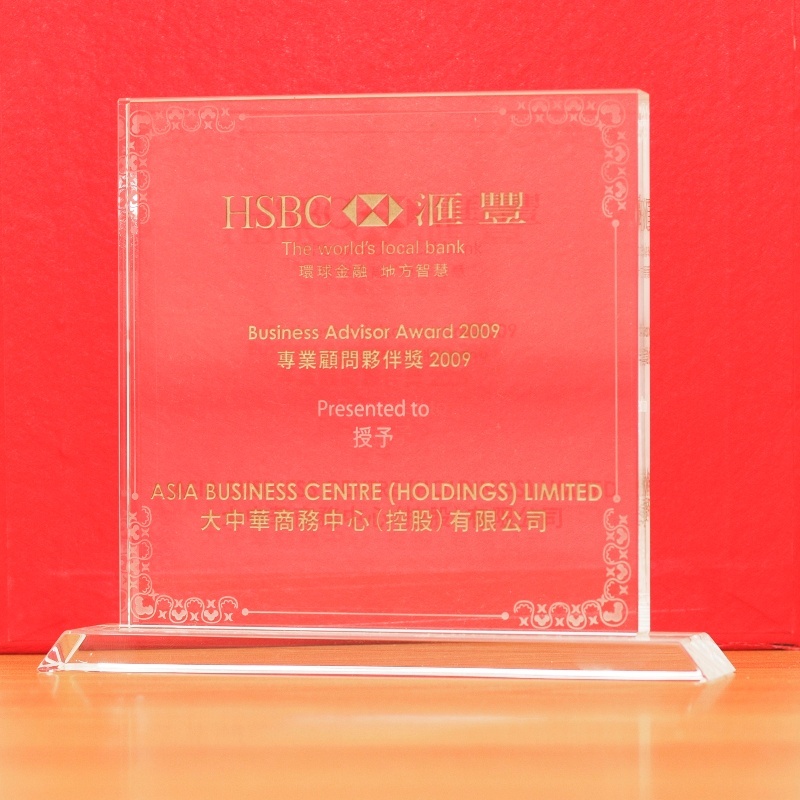 Branch office in Hong Kong is a legal entity registered with the Company Registry, this is treated as an extension of the parent company, the company must be a Hong Kong registered company. Since Branch Office is not a separate legal entity in its own right and as such the parent company is responsible for all the debts and liabilities of it. A Branch must obtain a Certificate of Business Registration for business activities, the responsibility of tax filing is held by the parent company. Usually, a retail business investor opens a Hong Kong company for buying goods and opens retail stores as Branch to sell them. Buying and selling are business activities, thus this company and every store must obtain a Certificate of Business Registration itself, but the retail stores do not need to handle tax filling as it is handled by the parent company. 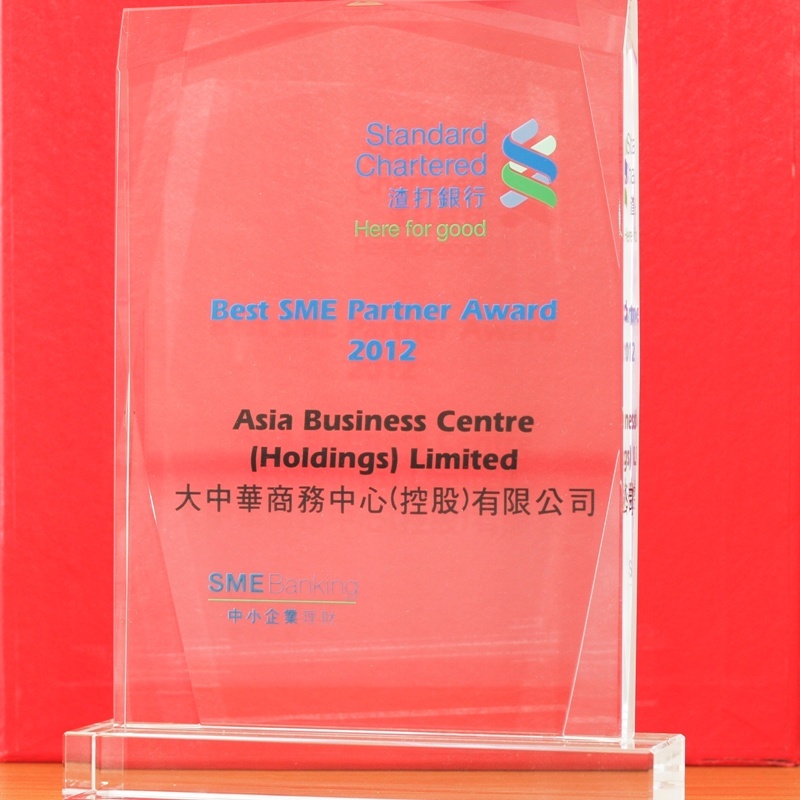 For oversea company going to run business in Hong Kong, setting up Representative Office is a good choice (the other choice is incorporation of a Private Limited Company). The oversea parent company bears implicit liability for its Representative Office activities. A Representative Office cannot engage in profit making activities and is not treated as a legal entity. It cannot sign or enter into any contracts, sign deals on behalf of the company, raise invoices or letters of credit nor engage in trading activities. Usually, a Representative Office has to restrict itself to promotion and liaison activities, undertaking market research and co-coordinating activities on behalf of the parent company. In addition, a Representative Office usually has foreign managerial personnel and locally appointed support staff. Things need to be prepared before setup application? Name: it is no requirement that the name of the Branch must match the name of the overseas parent company. Officers: A Hong Kong resident legal person (can be either an individual or corporation of solicitors or accountants) must be authorized to accept legal notices served on the company. Memorandum and Articles of Association (MAA): There is no separate MAA for the Branch. The MAA of parent corporation is needed for setup of Representative Office. 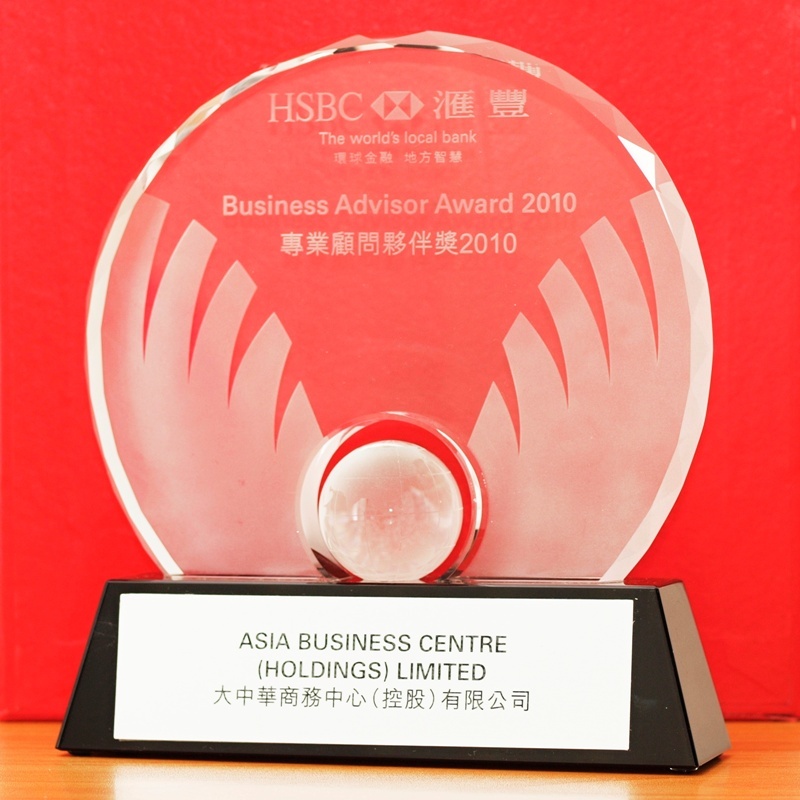 Place of business: A Branch office must provide Hong Kong Register Address as “a place of business”.